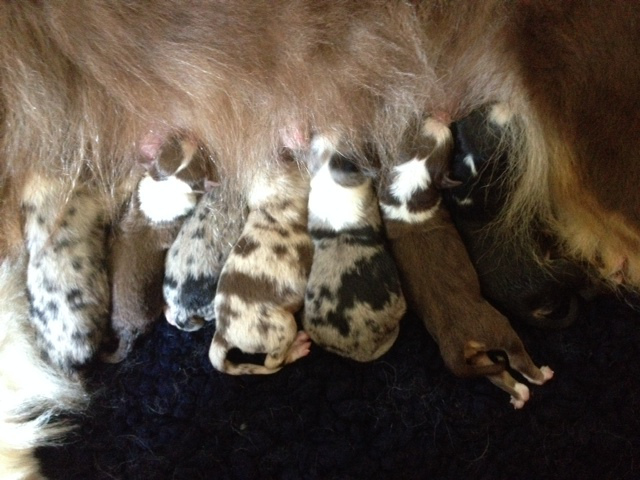 Yesterday 8 sweet puppies arrived. It's 5 girls and 3 boys. They are soooo beautiful. :o))) Thank you very much, Summer Jewel Fuls, for your trust.